This Sunday is a special day for so many people. I can’t express how thankful I am for my own mother and the countless (and I mean countless) ways that she has loved and served me, not only growing up, but even with my whole family now. And of course I am equally without words in gratitude for my wife, Carissa, and the kindness, wisdom, and affection she lavishes on our children. She is simply incredible, and you all should be jealous of me. Add to it my loving grandmothers, mother-in-law, and grandmother-in-law, and I am a very blessed man indeed. But for many this day is rather painful. The sorrow of miscarriage, the stinging grief of having lost a child, the loneliness and sadness of having lost a mother or grandmother–all of these make an otherwise happy celebration overwhelmingly bitter. So in our interactions with others, how do we navigate the conflicting emotions of the day? Motherhood is a great gift and calling, but it also bears the stamp of this fallen world. With the name “mother of all living” came the curse that the very thing we were created for would now be marred by death, pain, and loss. The answer is not to call for a moratorium on all celebrations. But nor is the answer to pretend like nothing is wrong. Regardless of your situation this Mother’s Day, Romans 12:15 is true for you. It does not take away the pain you might feel. Nor does it diminish the joy you might feel. And if we were truly honest with ourselves, we would say that obeying this command in the thick of your pain or joy is virtually impossible. We need Christ’s help to enable us to serve one another well in every season of life. 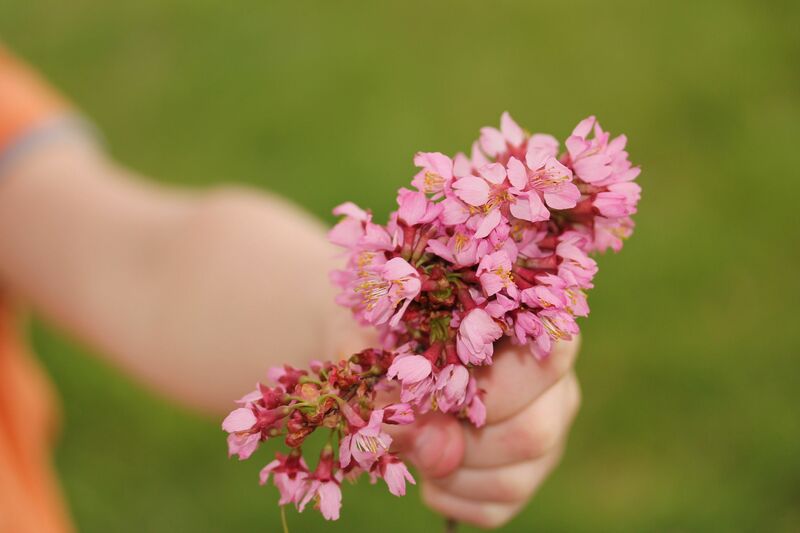 Ecclesiastes tells us that there is a time for everything, and Mother’s Day is no exception. May our churches be a place where the glory of motherhood is upheld and honored, but the pain and sorrow of those who long for what they do not have is honored as well.